Your boardroom table is the centrepiece of your meeting room. 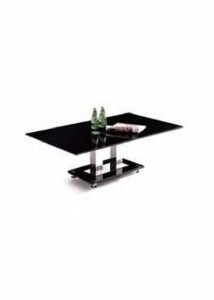 To ensure you have the bold statement your company needs, visit Ideal Furniture to have a look at our executive, professional and impressive office tables in Sydney. A big impression goes a long way to closing that deal or getting that contract signed, so make sure your office is in immaculate condition. At Ideal Furniture, you can also buy smaller office tables, an ideal spot away from the busy desk space in your office. 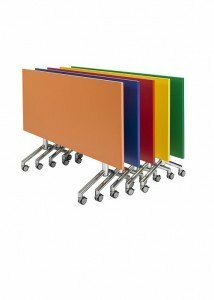 Browse our extensive range of office tables online on our website through the categories below. Alternatively, you can select the Free Quote option at the top of the website and one of our friendly staff will be happy to provide a free measure and quote. 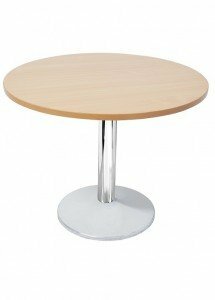 We can also provide professional coffee tables to provide a feature in your office or reception room, so browse our product range today or come down to our showroom in Granville, Sydney for a look around – you’ll be impressed by our range of tables.